British in Europe together with the 3million and UNISON are organising a series of event around the UK and Brussels culminating in a march on Westminster on the 5th November. BiE Chair Jane Golding and Nicolas Hatton of the3million will co-chair a Labour Conference fringe event. She will explode the myth that our rights have been sorted and underline the huge importance of freedom of movement for UKinEU citizens. Fiona Godfrey and Nicolas Hatton will co-chair a fringe event about citizens’ rights at the Conservative Party Conference. Christopher Chantrey will attend another fringe event organised by Tories against Brexit in support of a People’s Vote. He will also speak on ‘Brexit from the expat point of view’ at the Conservatives Abroad Conference in London on 4 October. British in Europe and the3million will be taking part in the big March for a People’s Vote. We will hold a pre-march gathering at 10.30am at the aptly named Joy of Life Fountain in Hyde Park. We are going to Parliament on Guy Fawkes Day with the3million, British in Europe and UNISON, for a Day of Action. There will be a human chain from Parliament Square to 10 Downing Street, where we will deliver a letter to the Prime Minister, followed by a rally outside Parliament. In the afternoon, BiE steering group members, along with any members of our groups who wish to join us, will enter the Houses of Parliament to lobby MPs. We will ask them to sign a pledge to support the honouring of the agreement on citizens’ rights (as a minimum and whatever the outcome of the negotiations) and the strengthening of the Withdrawal Agreement to include freedom of movement. 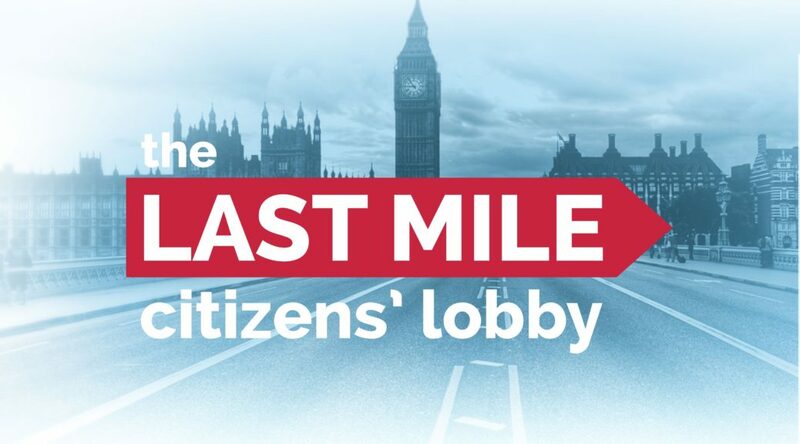 * The mass grassroots e-lobby of MPs in support of this event will begin on 9 October.